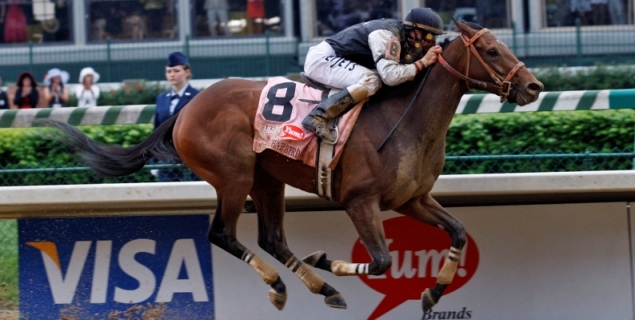 The official morning line odds for the 139th running of the Kentucky Derby were announced on Wednesday along with post positions, and we have a new favorite for the Run for the Roses. 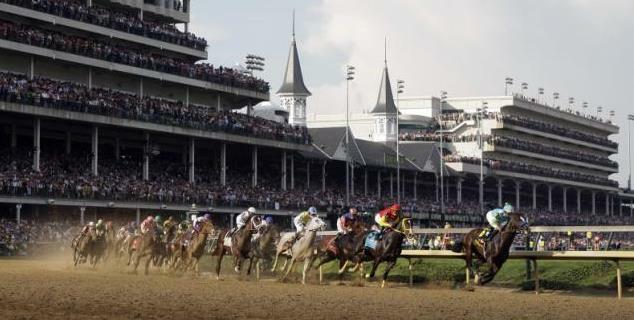 Churchill Downs made Orb the favorite, while Bovada has Verrazano and Orb deadlocked as the morning line favorite for the 139th Kentucky Derby. 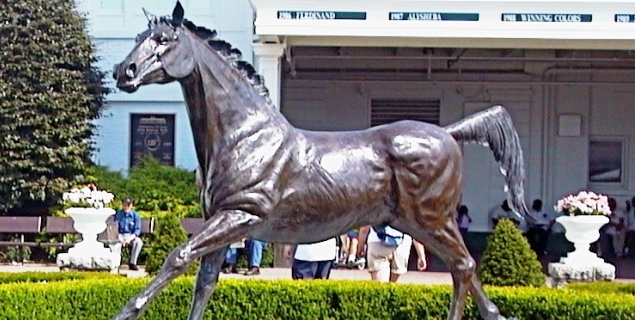 What is it with the Wood Memorial Stakes and the Kentucky Derby? And can Derby favorite Verrazano shake off this strange jinx to win the 139th edition of the great race?